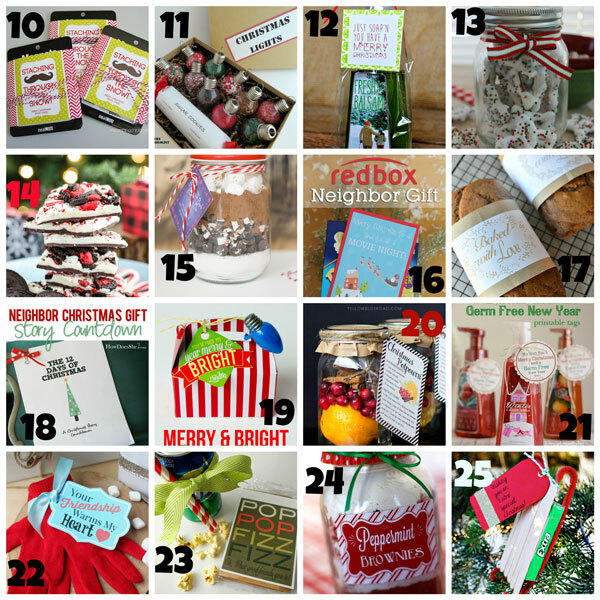 50 of THE BEST Neighbor Gift Ideas! 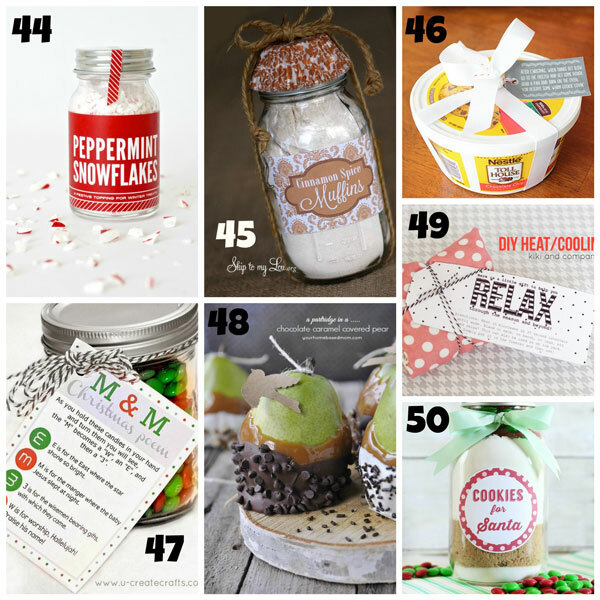 ‘Tis the season to make fun clever gifts for friends and neighbors. 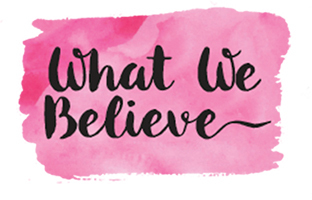 We’ve scoured the web in search of our favorite gift ideas and rounded-up quite the collection. 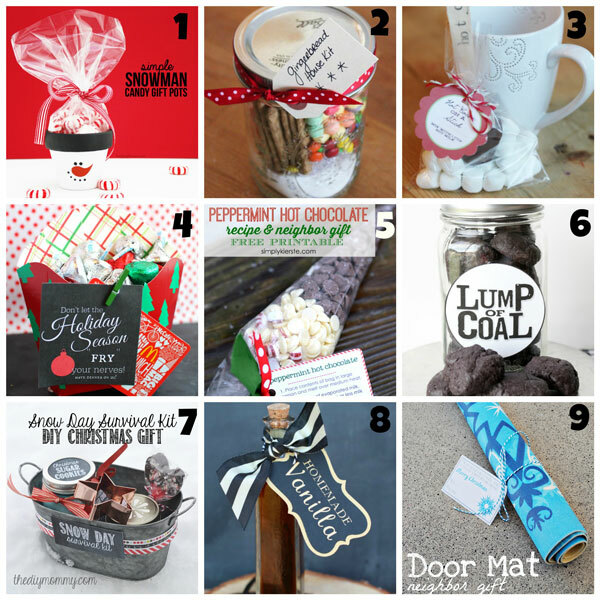 In fact we dare call it the ULTIMATE Gift guide! You will find so many ideas you could be pinning for days. Or you could hop over and follow our Neighbor Gifts board on Pinterest to see all the fun things we’ve collected there. 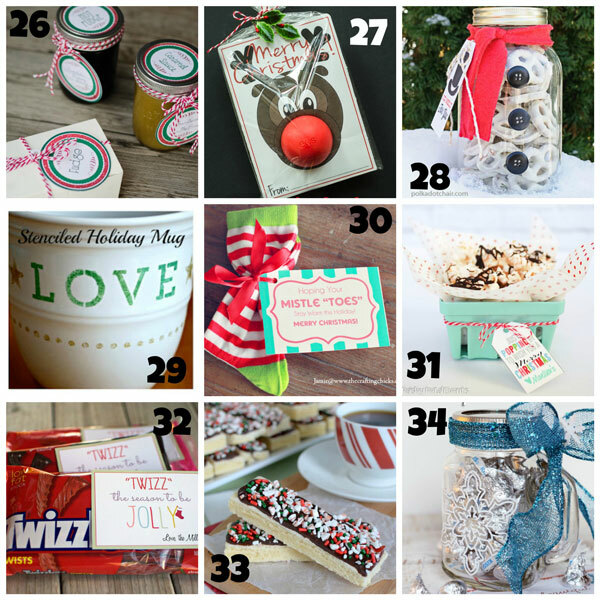 In the meantime sip your hot cocoa as you check out our list of 50 of THE BEST Neighbor Gift Ideas! 18- The 12 Days of Christmas Stories by How Does She? 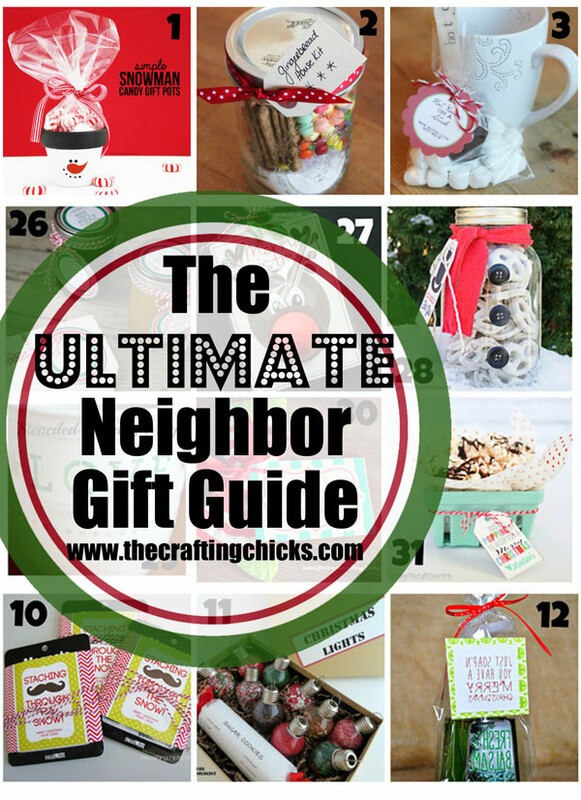 I love the post on gifting to neighbors, what a great idea! 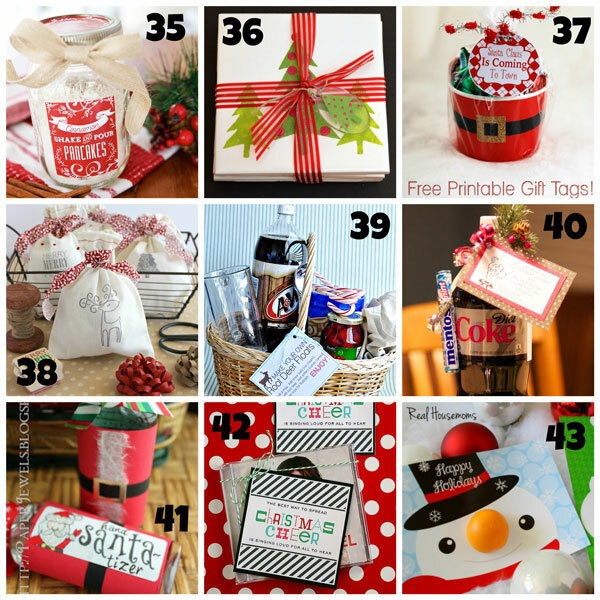 Love these gift to neighbor ideas. Thanks so much. Love these neighbor gift ideas to add to my collection. I am so happy to have found your site. You have some wonderful ideas and helps. Thank you. Thanks for including mine ladies 🙂 I always love getting your newsletter in my email! I love doing neighbor gifts every year! what a great round up of ideas! Thx for including my labels for my sauces, popcorn and fudge!